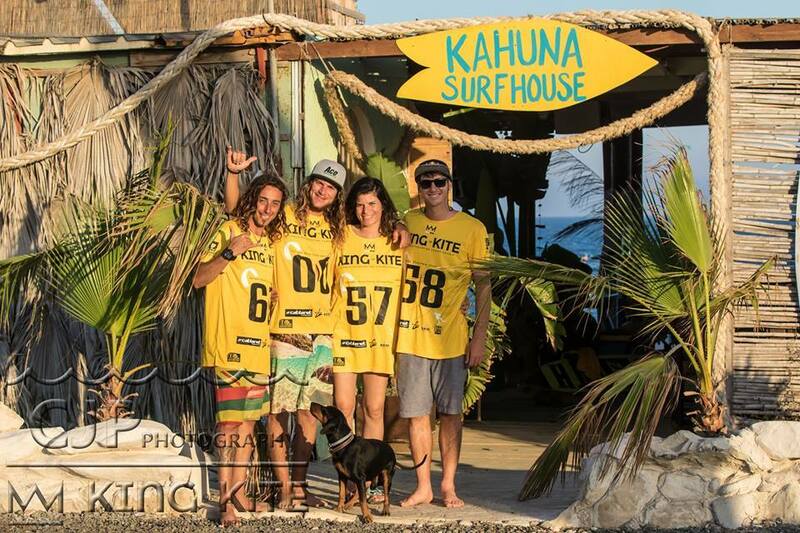 Kahuna Surfhouse is located on the only certified Kitesurfing bay in Cyprus. We are fully equipped centre with all the facilities that you need! Bathrooms, showers, free WIFI, parking, Surf store, Bar, food, sandy play area for the kids, Large shaded chill out area with free sunbeds, equipment storage and equipment washing facilities. 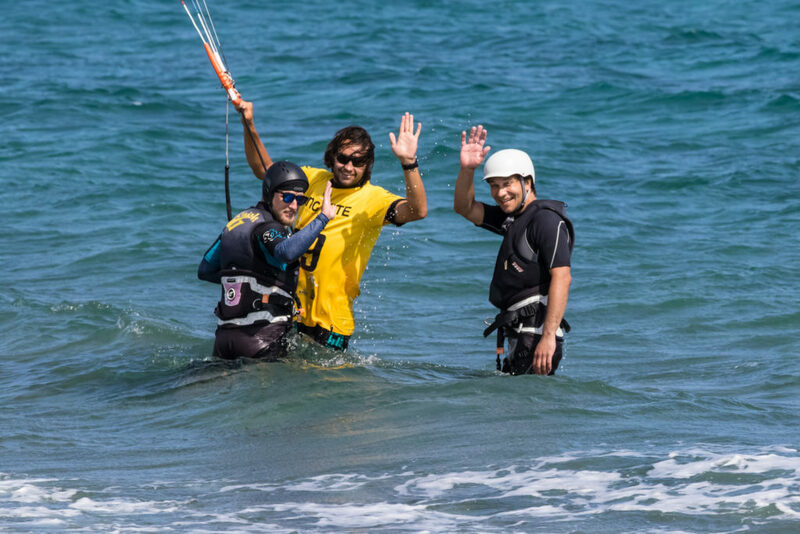 We offer extensive Kitesurfing lessons by IKO and VDWS certified instructors for all levels – from beginners to advanced progression. We have 2018/2019 RRD equipment for rental and great prices. 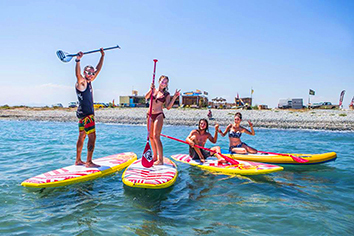 Stand Up Paddle instruction and rental at the beach and we do SUP Tours to great locations in Cyprus too. 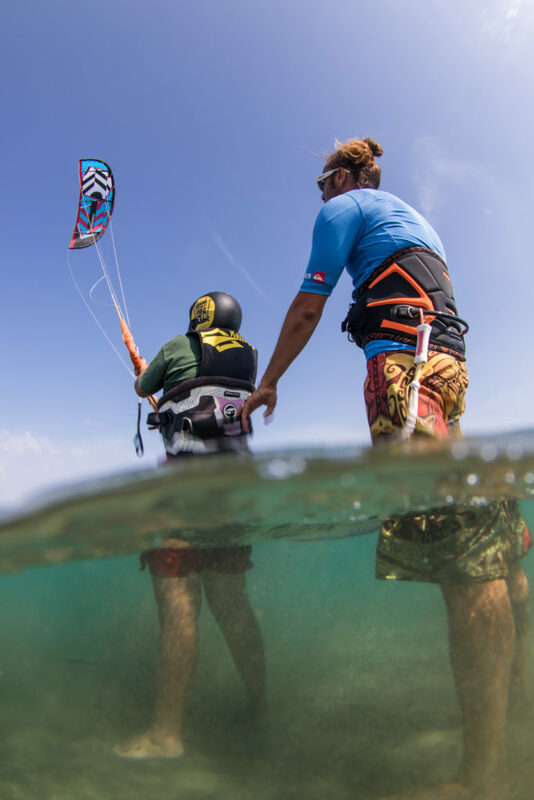 We have kiteusrfurfing packages including accommodation at great prices and if you are a free rider we can also help with accommodation. There is no charge to use the beach.